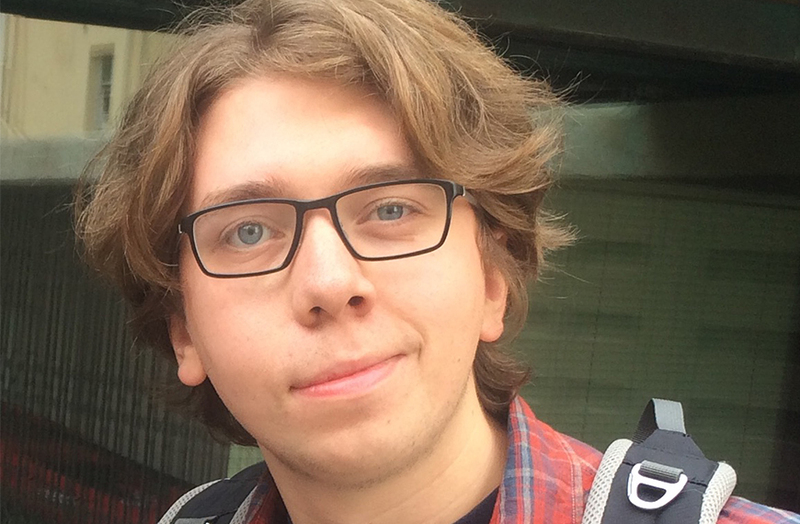 Interested in filmmaking from a young age, Lewis studied film and TV Production at college and then university, working at both post and camera facilities along the way. His first foray on-set was working in camera department from where he made the transition into the DIT world with the help of a Creative Scotland Screen NETS trainee scheme in 2011. He has been working as a DIT ever since. Lewis enjoys working across a variety of film, television and commercials and loves working in large teams. He has a particular interest in grading and writing workflows.